One of the many great things about chickens is that those who love them are very happy to share their knowledge and experience with those who are just starting out. The Internet makes sharing knowledge easier than ever. 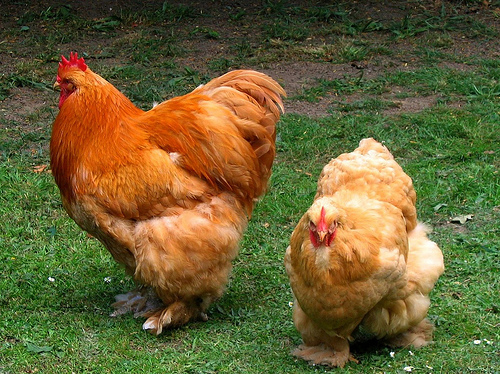 In no particular order here is our list of the top five chickens websites. Eggcartons.com is a very useful online store. They are currently celebrating the 10 year anniversary. I bought my Vintage Style 3×4 egg carton from them and I’ve been very happy with it. The had excellent customer service and my order shipped and arrived very quickly. What can I say? When it comes to chicken and poultry supplies McMurray Hatchery is the bog dog on the block. 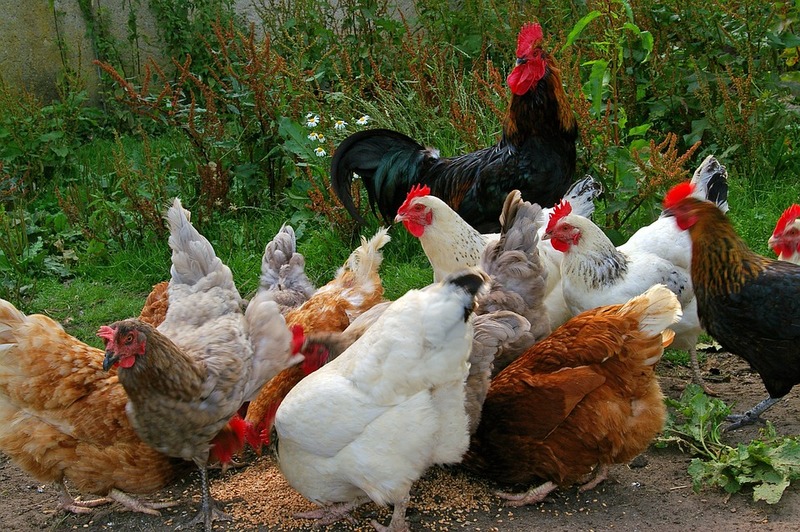 They are pretty much your one stop shop for whatever you may need for your poultry. Sticking with my theme of “Big Dog On The Block” I would be crazy to leave out BackYardChickens.com I could almost split this site into two. The first being the general information section. This site has a huge “How To” section and is a great resource for beginners and experienced users. The second part is there tremendous user forum. This is probably the best place on the web to get help and learn about chickens. A definite must read. This is both an excellent Website and Magazine. The magazine comes out six times per year and is available in many books stores. You can also subscribe on their website. Both the website and magazine are full of very useful and interesting articles. The Hobby Farms Magazine has long been the standard in farming, gardening, household magazines. They offer a wide variety of magazines covering many topics. With to many magazine topics to list Click Here to see them all on their web site. The Hobby Farm magazines is a rich reference library for those who enjoy “back to basics” home, garden, and farming topics. Hobby Farms magazines are available at most bookstores. These are all great resources. 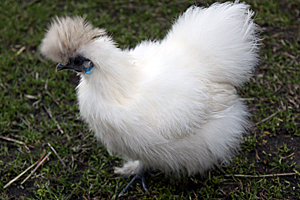 Those who raise chickens, or are considering doing so, should make every attempt to learn as much about poultry health as possible, and the links provided here are helpful. There is a government website of the Animal and Plant Health Inspection Service (APHIS) of the USDA which also provides excellent information. This is a very useful blog. Thanks so much for sharing your knowledge. Also thanks for the links. 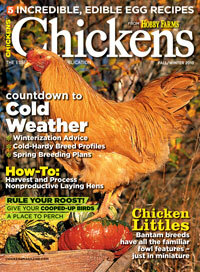 I already knew Backyardchickens.com but the others are new to me. Thanks again! This is a website for an egg producer we do work for, it has a chookcam as well. I cannot believe that MyPetChicken.com was not in the top 5! As a backyard chicken beginner and as a teacher of the interest to 2nd through 6th graders, I found it to be the most informative and timely site. It is always my go to site for info and products.